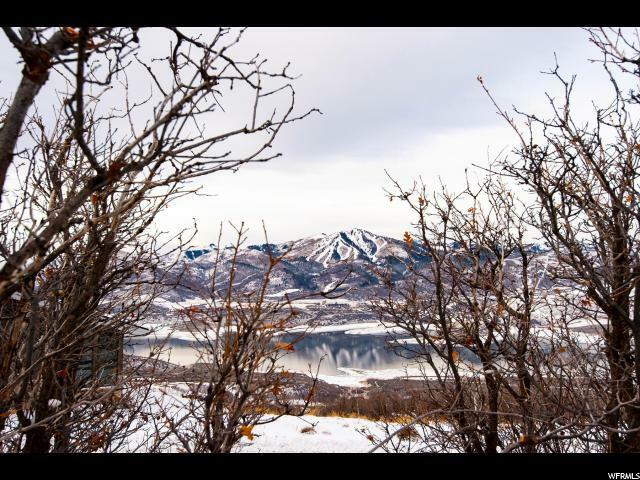 Lot 64 has some of the best views in all of Soaring Hawk, enjoy expansive views of the Jordanelle Reservoir and Deer Valley Resort. 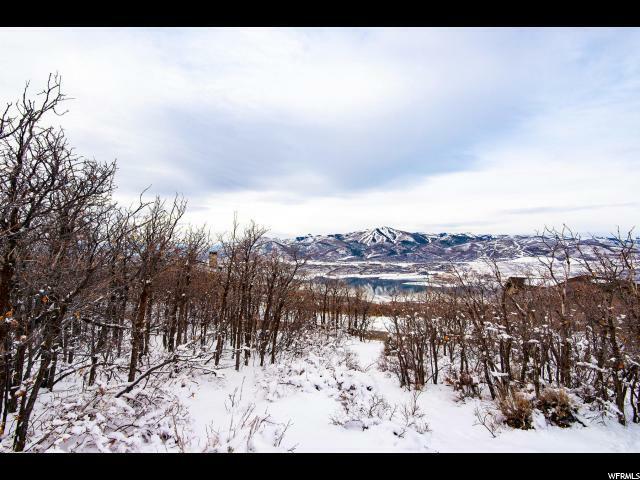 This lot backs up to 4.8 acres of open space providing extra space and privacy. 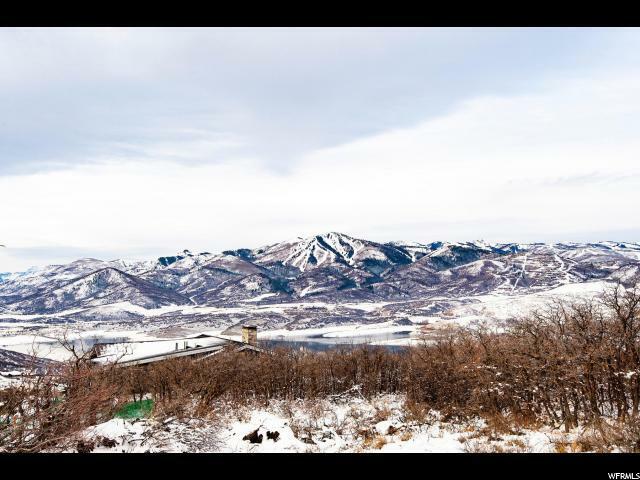 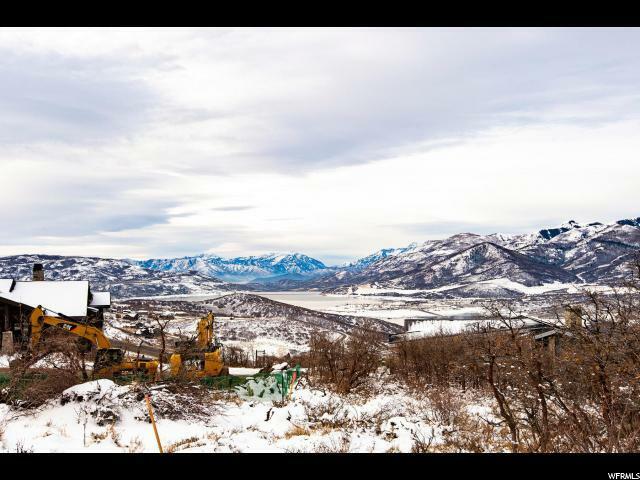 Conveniently located 10 minutes to Park City, 10 minutes to skiing, and 35 minutes to Salt Lake International Airport.